I have this song available as music scores in PDF format, free for the asking. Contact me through the user contact form. 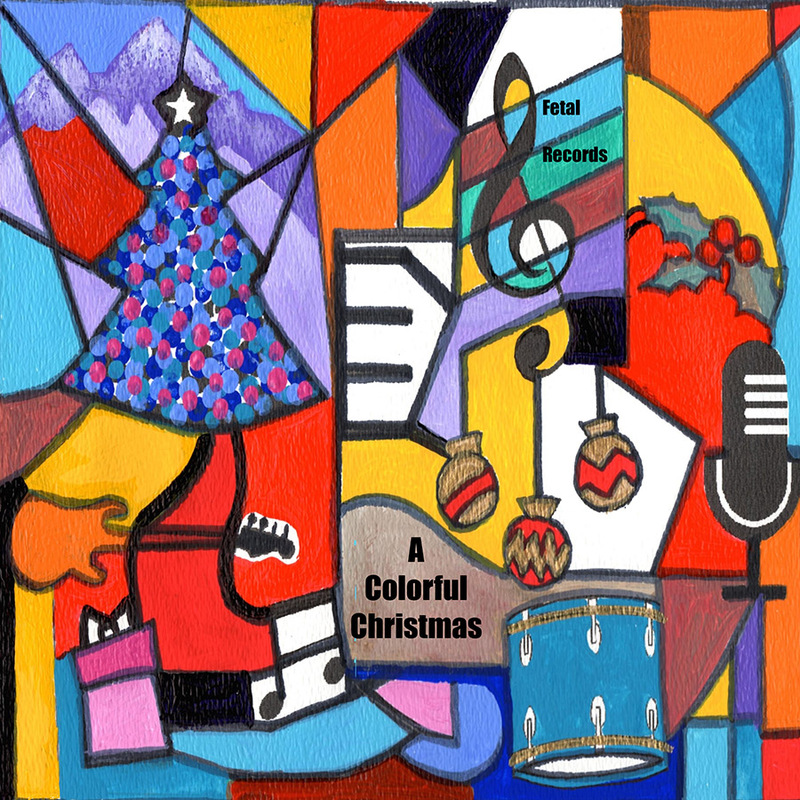 I would love to hear your feedback, and would love to have you sing this in church or at Christmas gatherings. Or sing it to your child! I am most appreciative to Andre van Haren for his help with orchestral arranging. Contact hm for all your composition, arranging and engraving needs. www.andrevanharen.com. I like it. Christmassy; would suit the night of Christmas. Nice and warm music, filling the mind with hope - even if the word is not used once in the song. Well done to you all. Indeed, filling the mind with hope is the theme of the song. Thanks, Wede. We appreciate your positive comments.